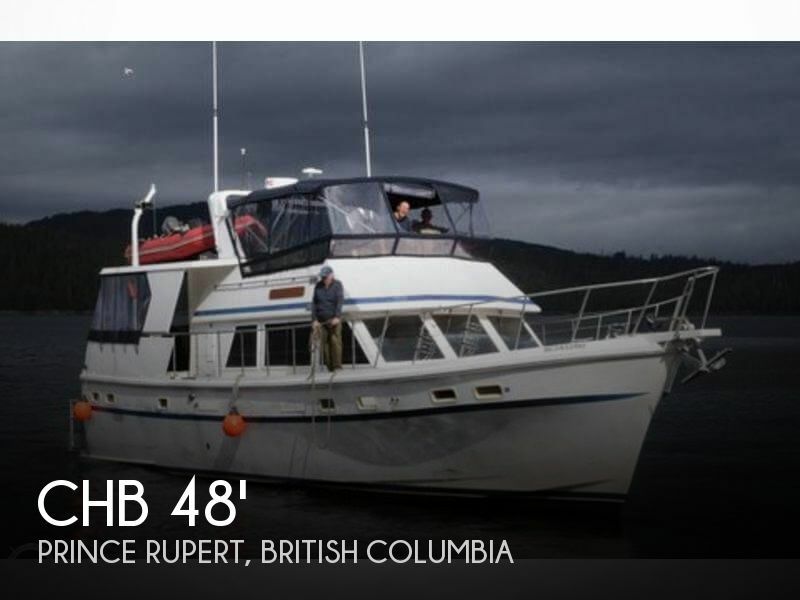 This beautiful 1984 Aft cabin is in perfect shape and is ready to live in or just for a week or a weekend trip. It has all the amenities and lots of extras; two berths and can sleep 4 and can comfortably have ten people on board. The generator has been tuned up and all hoses replaced. The owner has a new bottom paint job.T he galley and living room separates the two berths and two heads All furniture goes with the sale. Contact me at any time for more information or you representative to make a deal .